Your Hearing Network’s 60-day guarantee is the perfect way to experience our wide array of digital hearing aids, including the Oticon Opn™ with BrainHearing™ technology. 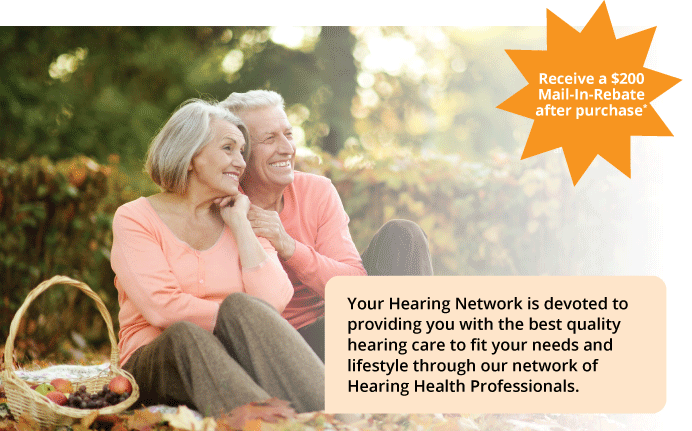 Schedule a free hearing exam with a provider in your area. Members calling in should mention they’re a HealthPass NY member. 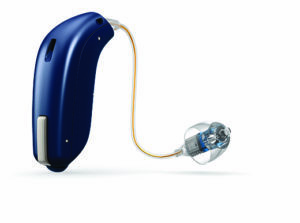 *Trial period for hearing aids is 60 days – please allow 60 days for receipt of the mail-in-rebate. If you’re not 100% satisfied, simply return your aids for a full refund. This offer is only good at participating Your Hearing Network provider locations and may not be combined with any other offer or discount. This offer may not be used with any federal or state funded reimbursement programs. Rebates are not valid for returned hearing aids and apply only to Oticon Opn™ purchases (any model).